Spirit Medical Systems Group was officially established in February of 2012. Its genesis, however, is rooted in a long-term commitment to excellence in innovative product design and manufacturing that dates back almost 25 years. 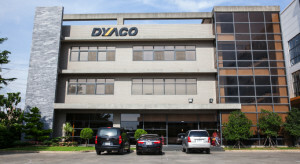 Our parent company, Dyaco International, was established in 1989 and quickly evolved into one of the world’s most respected and premier leaders in the design, manufacture, and distribution of commercial and residential fitness equipment. Being a true globally-driven organization, Dyaco complies with a wide range of international regulations (UL, TUV, CSA, etc.) 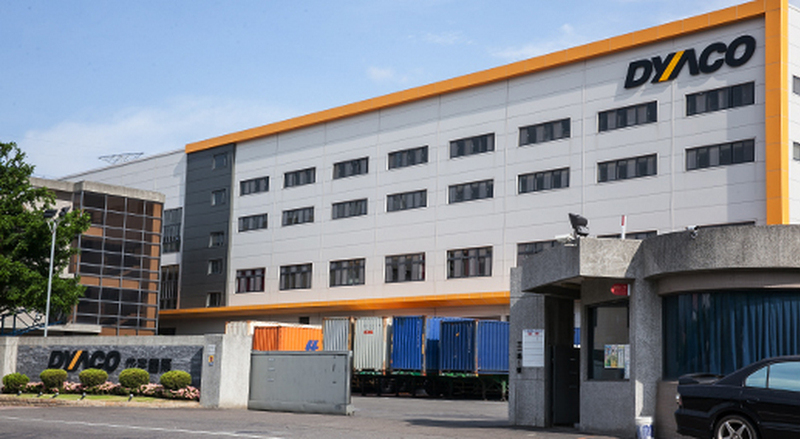 and its factories have obtained both ISO9001 and ISO13485 certifications. We maintain R&D and manufacturing facilities on multiple continents and currently employ over 1100 associates. In 2008, Dyaco acquired Spirit Fitness, a well-known brand dating back to 1983 headquartered in Jonesboro, Arkansas. It is from this USA location that Spirit Medical Systems Group bases its operations. Since February 2012, our senior management and design team has been hard at work developing science based solutions to opportunities that we have identified within the rehabilitation field. It is through our collaborations with recognized industry leaders, clinical specialists, and noted academic organizations within the physical rehabilitation, orthopedics, and sports medicine market segments that have prepared us to introduce innovative products that also have passed rigorous testing and quality control throughout all stages of the design and manufacturing process. Our commitment to excellence does not stop there. We also maintain a highly motivated and well-trained staff of associates in Jonesboro to assist our customers with top-notch after-sales support and technical service. As a Spirit Medical Systems Group customer, you will quickly discover the dependability and superior performance of our products, all of which have been manufactured to the highest possible standards. We are fully dedicated to making your treatment protocols second to none and we unconditionally support your commitment to provide safe and effective treatments for your patients and clients.